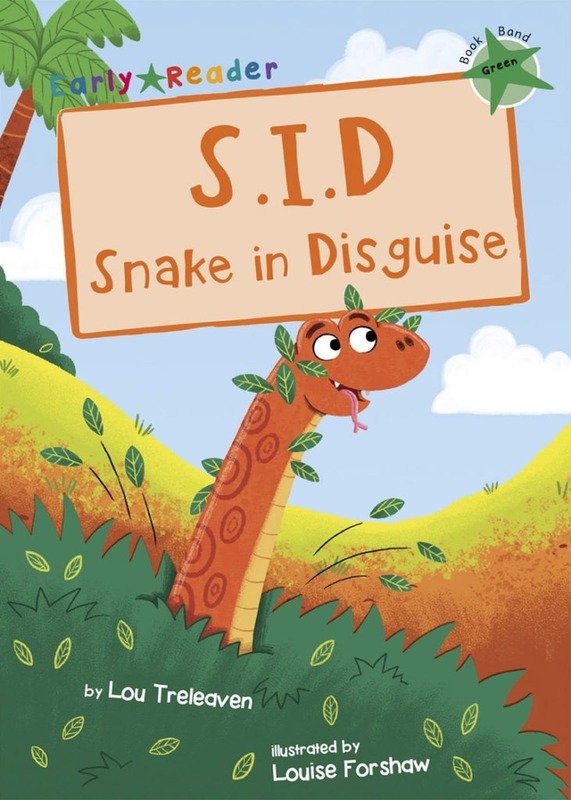 Sid loves to surprise people, but sometimes they don’t always want to be surprised. 200-300 words, one story per book with a quiz. Introduces variant spellings of vowel phonemes: i.e. ‘ay’ as in ‘day’ instead of ‘a’. All forms of past tense verbs with -ed are now decodable. Polysyllabic words are used, but all syllables are decodable. All common contractions (don’t, wouldn’t, etc.) are used. Plots are still mostly simple and linear, but may be less closely based on children’s own experience, needing more inference to understand. Stories will now often include opportunities for children to use prediction skills, e.g. to guess what might happen next. Pictures don’t always have to support the text closely, as long as words are reasonably decodable and/or predictable from context.